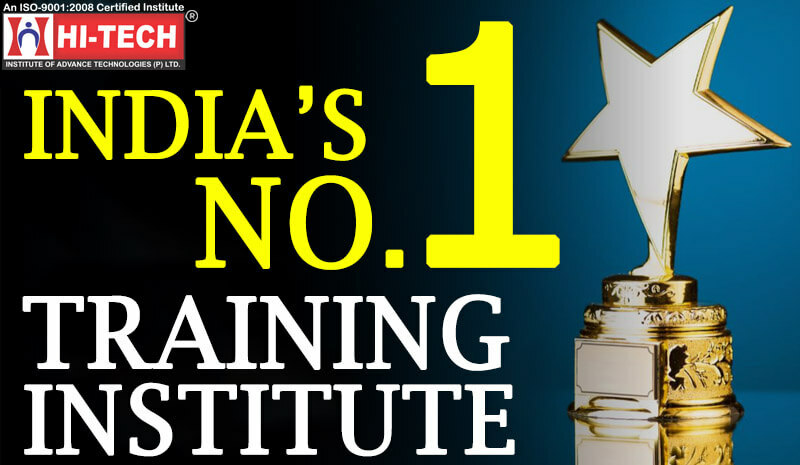 Residing in West Delhi and looking for options which will give you tremendous growth in your career? Still searching for some good courses and staying barehanded? Hi-Tech Institute has brought some good options for you. 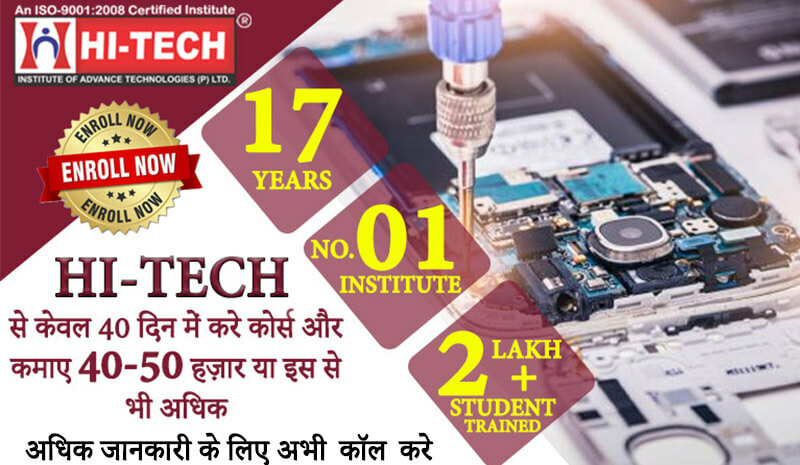 Mobile and Laptop Repairing Courses in Uttam Nagar has made it possible and easy for students to enhance their skills. 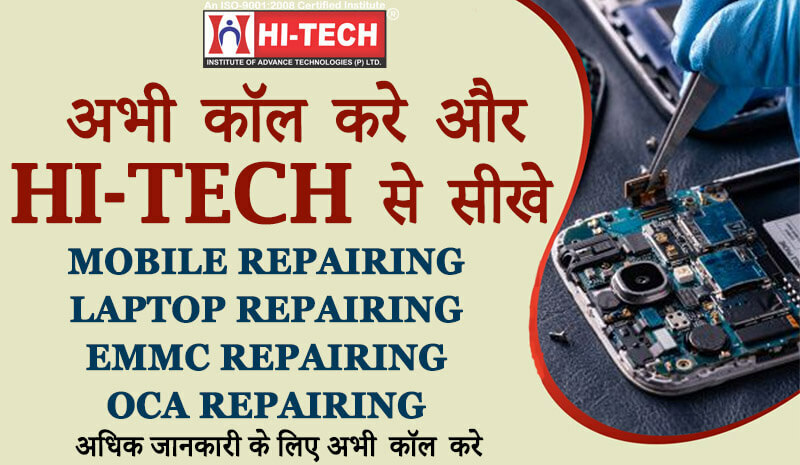 After doing 10th and 12th, you can enroll yourself in Mobile AND Laptop Repairing Training in Uttam Nagar. There is no boundation of education qualification to join this ever-growing Mobile Industry.